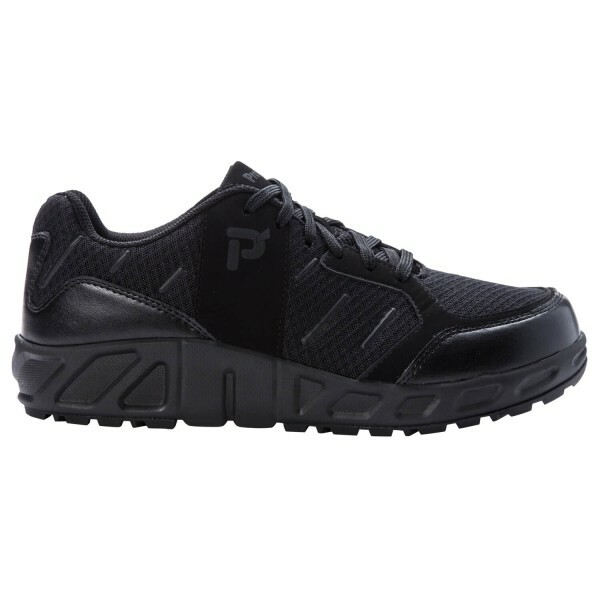 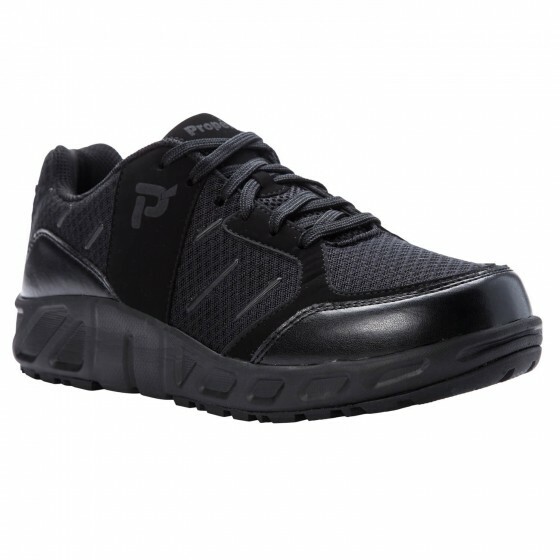 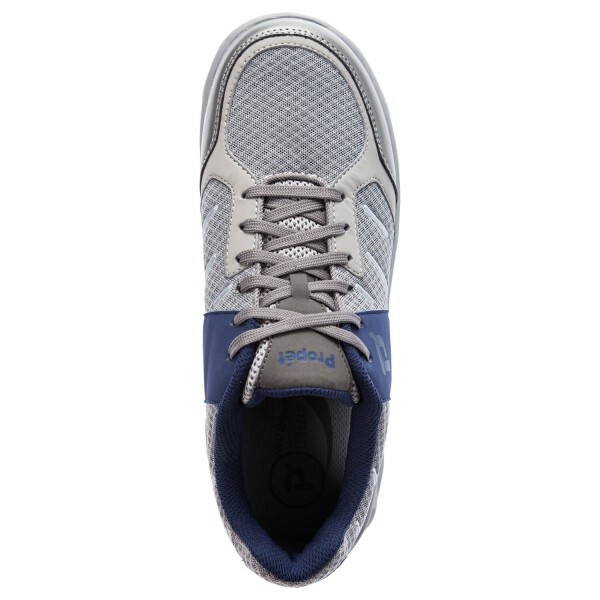 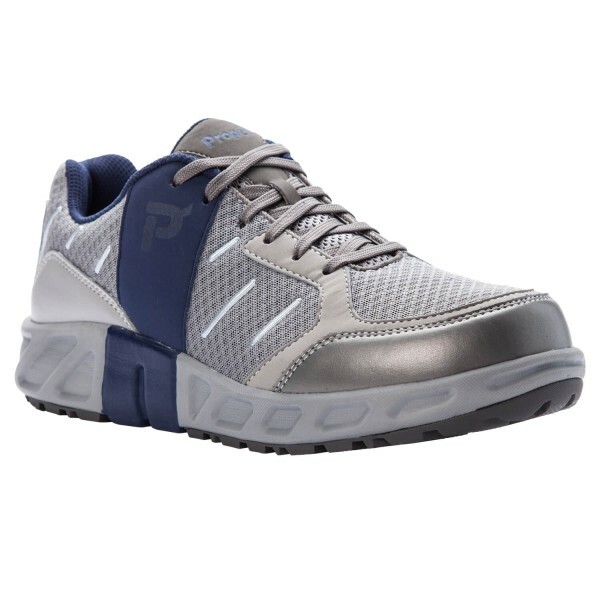 The Propét Matthew is packed with comfort and stability. 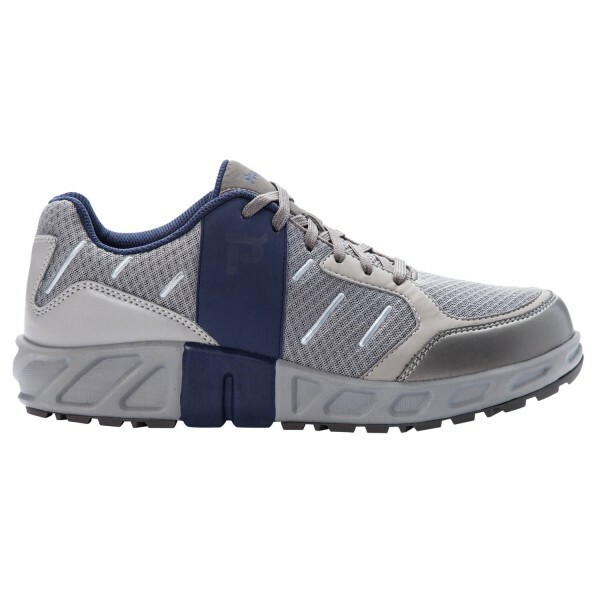 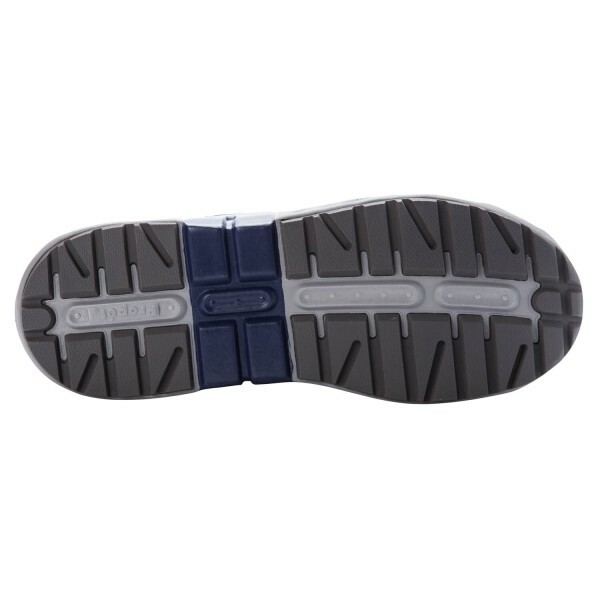 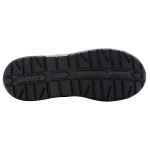 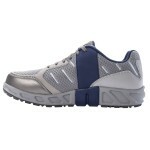 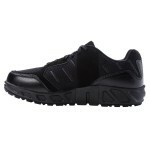 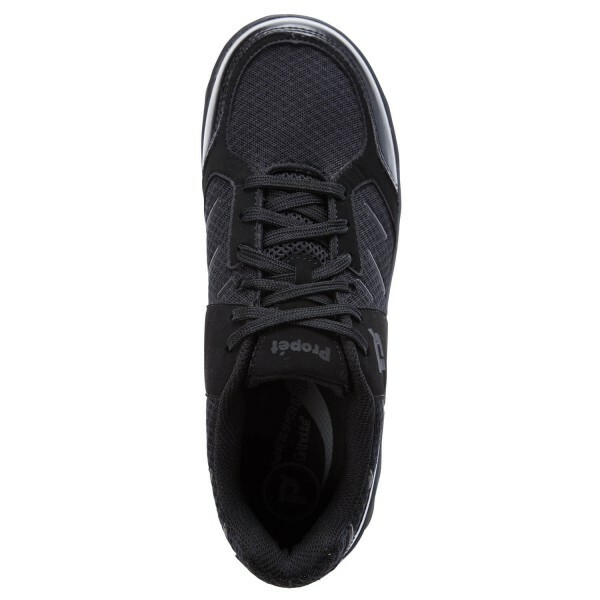 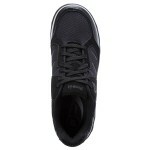 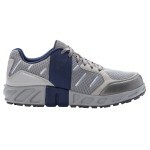 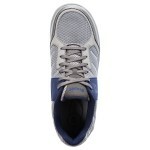 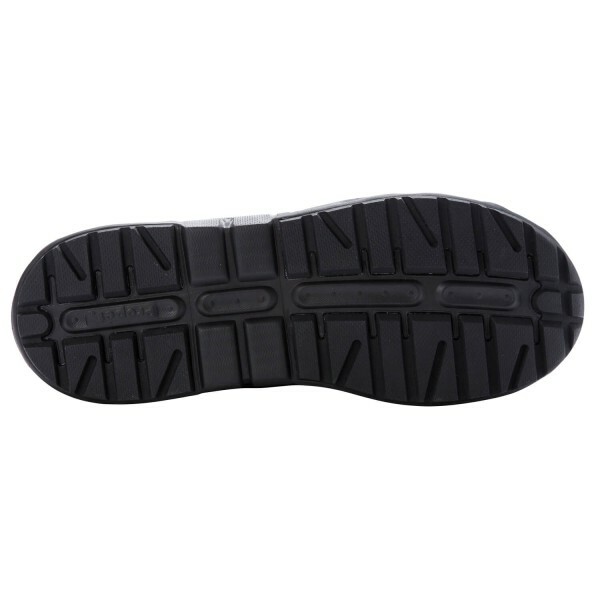 Enjoy the padded collar and tongue along with the Ortholite open cell insole. Mesh uppers offer added breathability while the double insoles (double depth) allow for insertion of your custom orthotic. 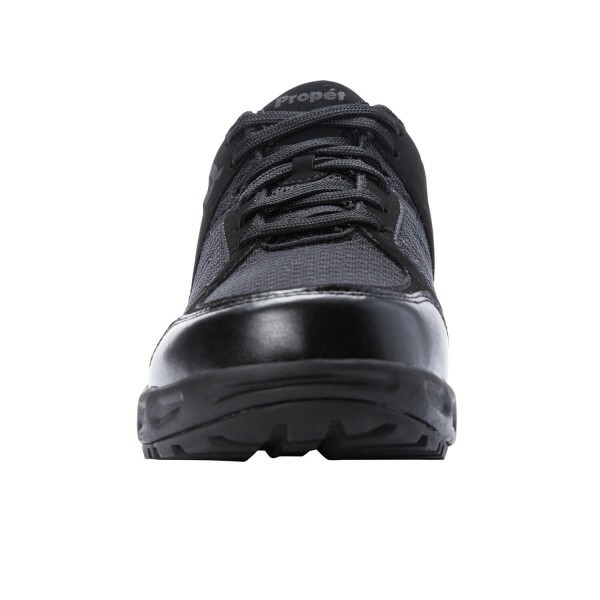 A high density EVA medial post at arch to control pronation. 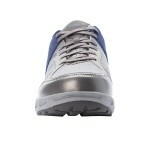 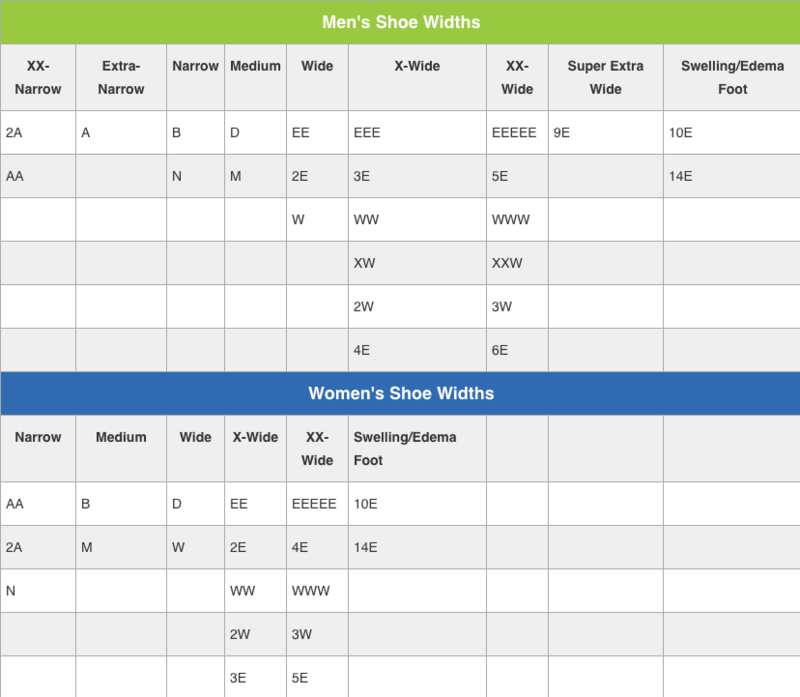 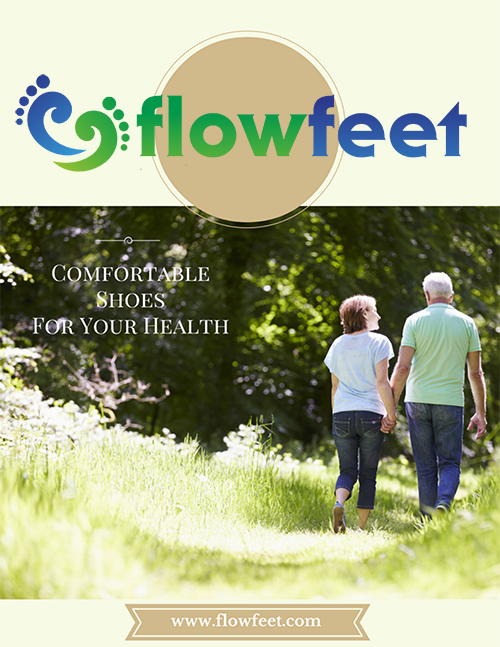 This style comes in a variety of widths to accommodate those hard to fit feet.